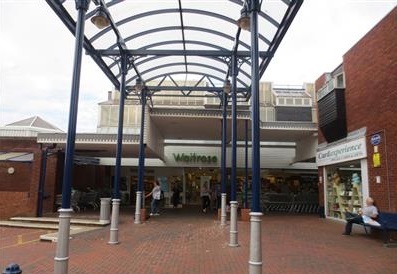 Waterborne Walk and the High Street comprise the prime shopping provision in the town of Leighton Buzzard and the scheme links directly into the main town centre car park. 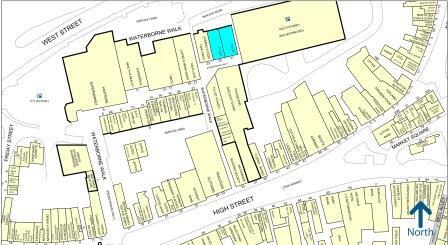 Retailers in the scheme include Waitrose, Superdrug and M&Co and Caffe Nero – see street plan extract. 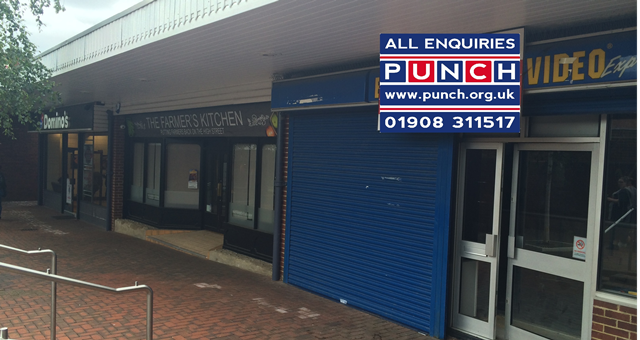 The property is available to let on a new lease for a term of years to be agreed. Rent and terms on application.